In this post, I will try to show you, how useful and powerfull is the StackPanel in WPF. This if the first post of my blog series about Powershell & WPF. 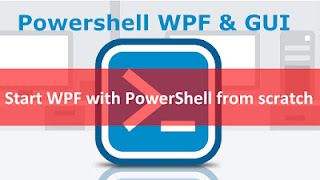 The goal of this site is to help you to understand quickly how to use WPF with PowerShell. 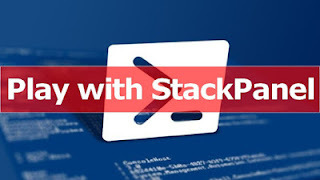 This site will gather all resources about how to manage WPF with PowerShell. Author names are mentioned in eah articles.